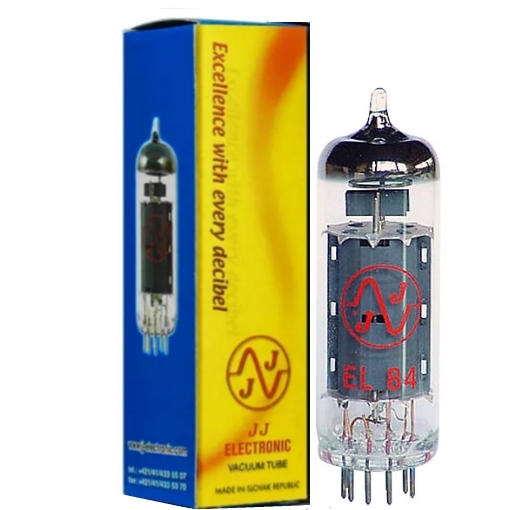 With the JJ EL84 Power Tubes you get a compromise between tone and reliability. 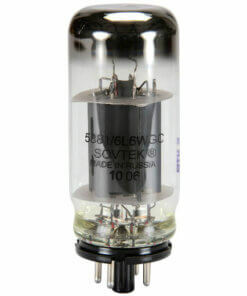 This tube is characterised by nice mids, sparkling highs and solid bottom end.. 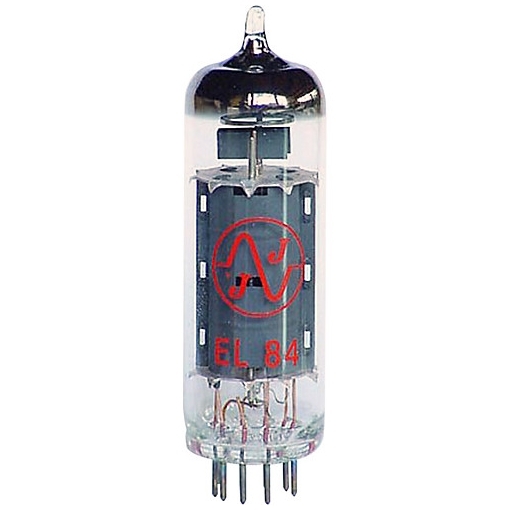 Originally developed by Mullard, the EL84 powered the amps favoured by the British Invasion bands in the 1960’s. 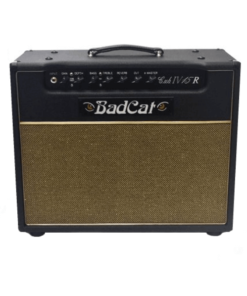 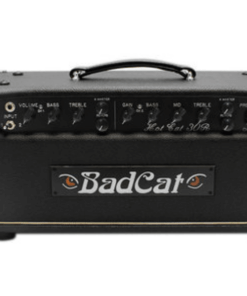 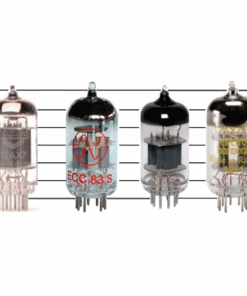 They are most commonly associated with Vox amplifiers. 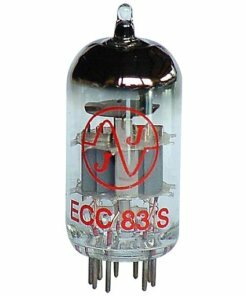 In the AC30, the JJ EL84 Power Tubes will really deliver the VOX chime with lots of swirl and shimmery harmonic content. 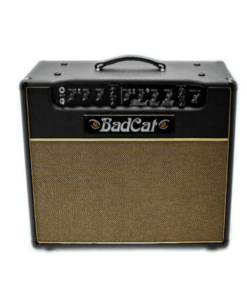 In the Fender Little Pro Junior just crank it up and you get a great, nasty, overdriven sound. 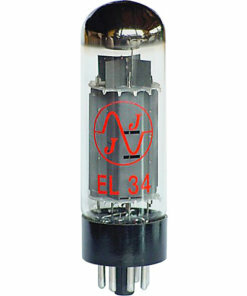 These days EL84 power tubes can be found in a range of amplifiers. 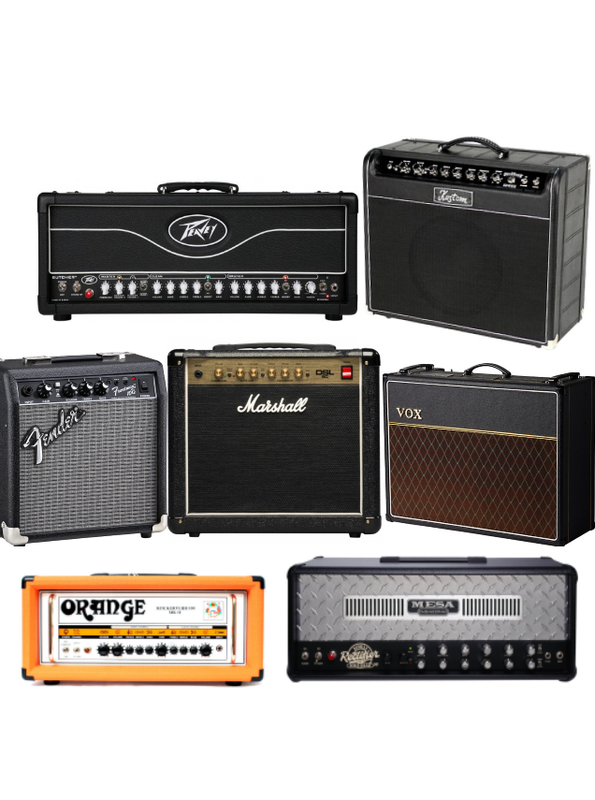 These amps are used for an array of different applications from traditional British Vox sounds to modern high gain amps. 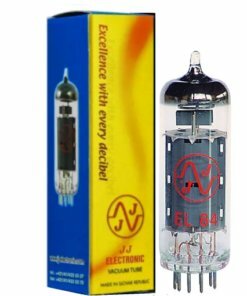 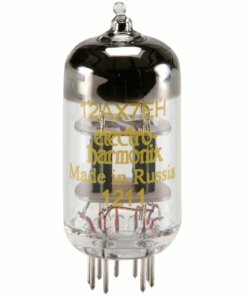 Why use JJ EL84 Power Tubes? 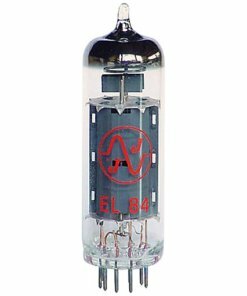 When overdriven, the EL84 power tubes in British amplifiers such as Vox produce a distinctive chiming, articulate, treble-heavy sound. 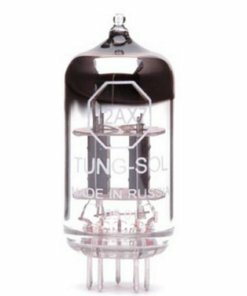 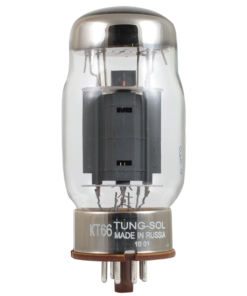 This can be compared to 6L6 tubes more commonly used in American amplifiers of the era such as those from Fender. 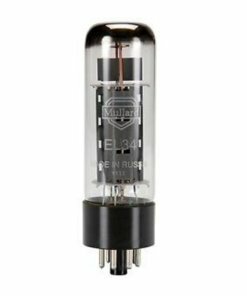 As the EL84 is typically a lower power output tube, they can be overdriven at lower volumes. 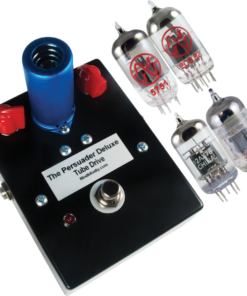 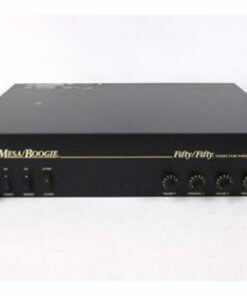 This makes it ideal for bedroom use in amps from 5 watts to 50 watts, or it can be miked up on stage. 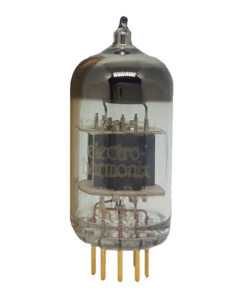 For more technical specs on the EL84 read here or here.